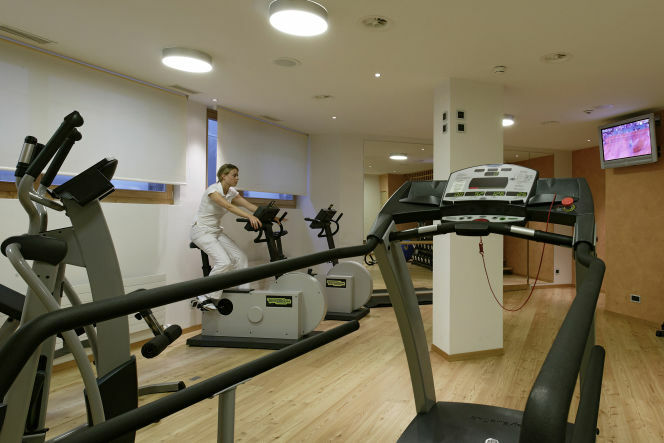 A modern fitness area is available to visitors. Vita Borni fitness offers you all the benefits of a modern gym – ideal for preparation for mountain hiking or adventure on the ski pistes, as part of your daily training or as a way to unwind after a day in the open air. The spa facilities provide the perfect complement.